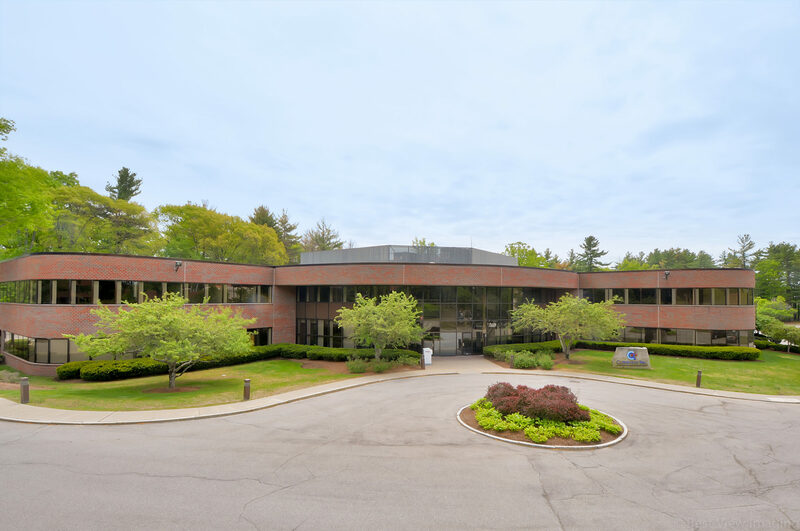 William Kelleher and Brian Johnson of Kelleher & Sadowsky of Worcester recently brokered the leasing of ±3,549 SF of office space at 1 Cabot Road in Hudson, MA to AREVA Nuclear Materials. AREVA is a global company that manages and transforms nuclear materials to serve the development of society and support the generation of clean energy. In the U.S., ANM offers products and services that span the entire nuclear fuel cycle and applies proven technologies to processing waste streams, dismantle and decommission nuclear facilities, and package and transport radioactive materials.